Investigations will help to confirm a doctor’s clinical suspicion of a diagnosis (the cause of your problem). In the majority of cases, a diagnosis is made based on a thorough clinical history and examination and is confirmed by investigations such as X-Rays, blood tests and scans. 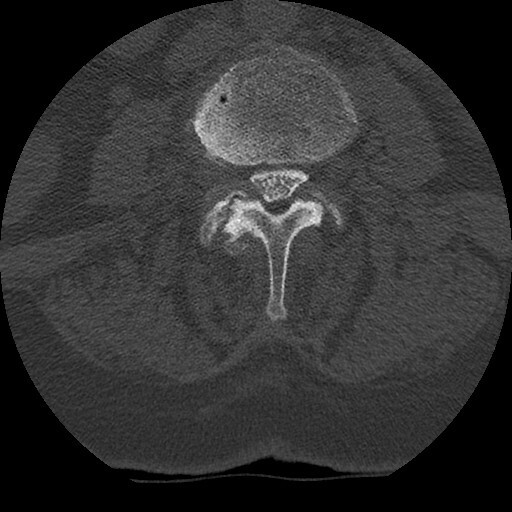 Abnormalities on radiological imaging can be very common and do not necessarily equate to the cause of a patient’s problem. For this reason it is important to take a thorough history and examination and correlate them with the radiological findings. It is important to remember to “treat the man and not the scan”. X-rays are the simplest form of investigation. They are easy to perform and can be done in the out patient clinic. They are generally used to look at the bony structure of the spine. 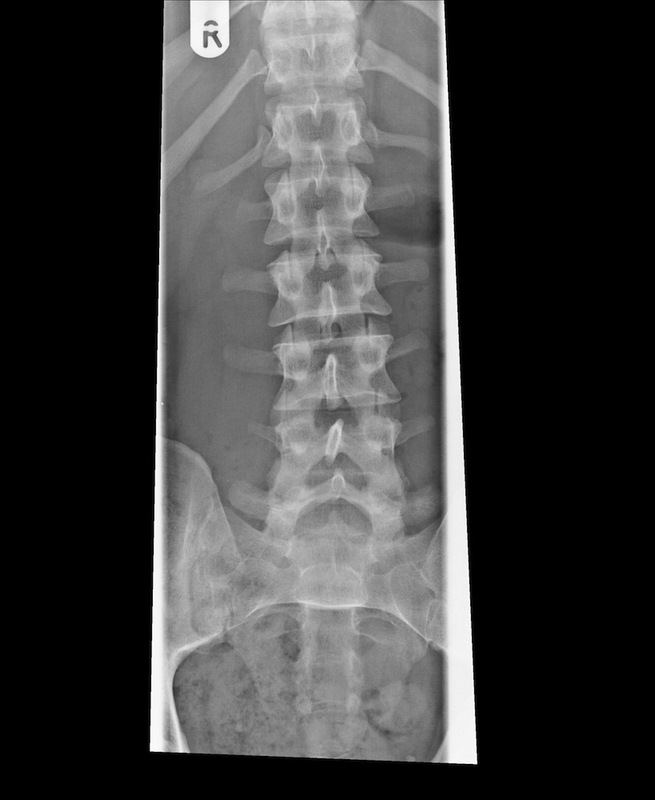 They are very good at detecting spinal deformities such as scoliosis, kyphosis and spondylolisthesis. X-rays are a form of ionising radiation and large repeated doses can be hazardous. 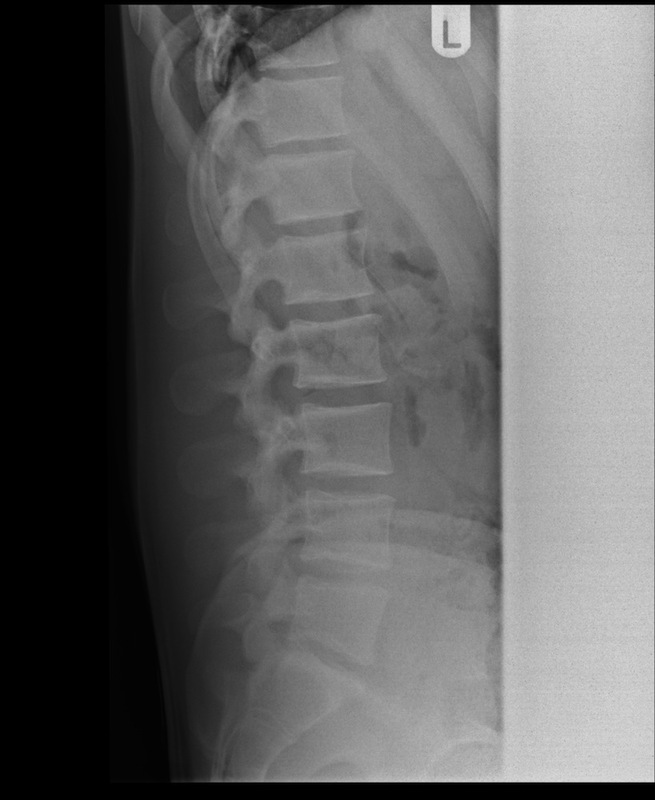 One advantage of plain X-rays over the more advanced imaging modalities is the ability to perform X-rays in the erect position (standing rather than lying) and to perform dynamic X-rays (bending). Magnetic Resonance Imaging is the modality of choice for the imaging of spinal conditions. It uses a strong magnetic field and radio waves to create images of the spine. MRIs are performed with the patient lying down. It is very good for looking at the soft tissue structures of the spine such as the nerves, spinal cord and intervertebral discs. Unfortunately it is very loud and claustrophobic and cannot be used in some patients with medical implants (such as pacemakers). About 10% of people suffer claustrophobia that is severe enough to require sedation when having the scan. 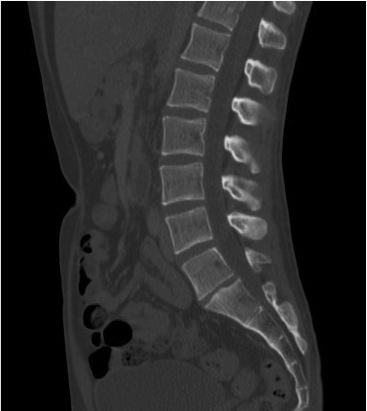 Computerized tomography uses multiple X-rays to create cross sectional images of the spine. Software can then be used to create images in any plane and also three-dimensional images. CTs are performed with the patient lying down. They are extremely good for looking at the bony anatomy of the spine. Unfortunately, as they use X-rays (ionising radiation), multiple exposures can be hazardous. 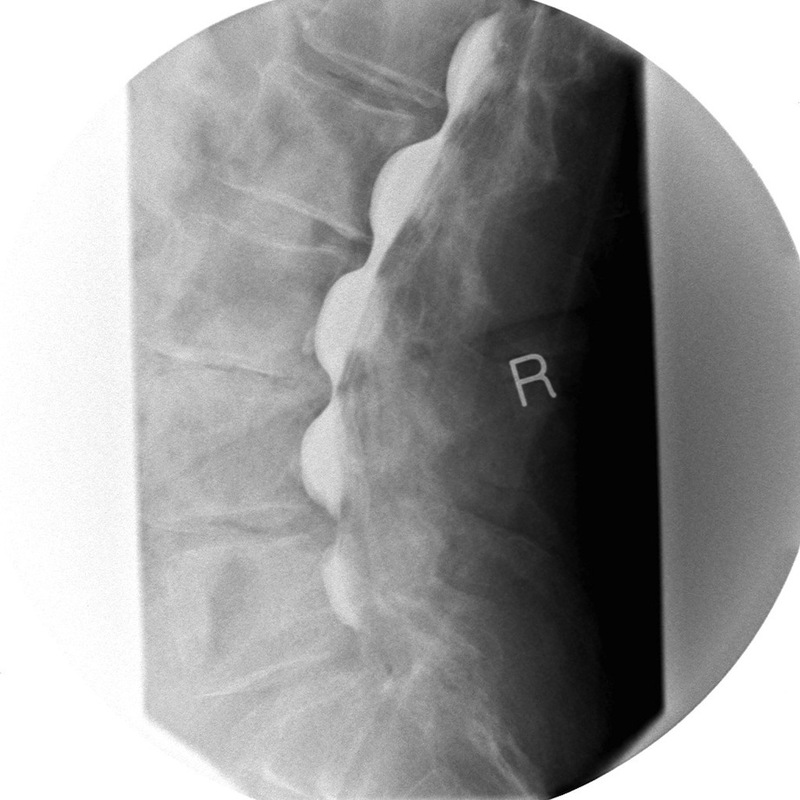 A myelogram involves the injection of dye into the spinal fluid surrounding the spinal cord and nerves. Erect and dynamic X-rays and a CT are then performed. 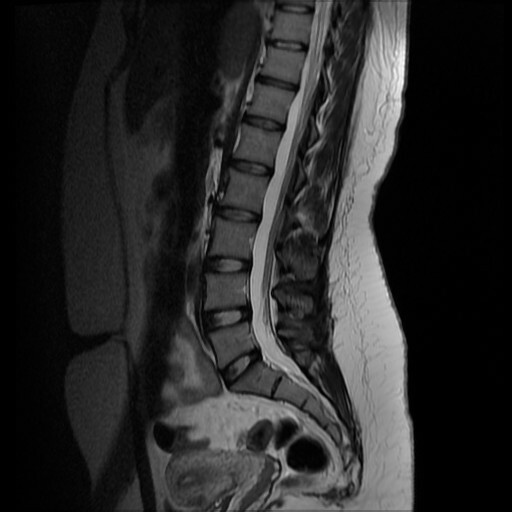 Myelograms detect narrowing around the spinal cord and nerve roots and are most commonly used when an MRI cannot be performed on a patient or the results of an MRI are difficult to interpret. They have a very small risk of infection, inflammation, allergy to the dye and spinal fluid leak. 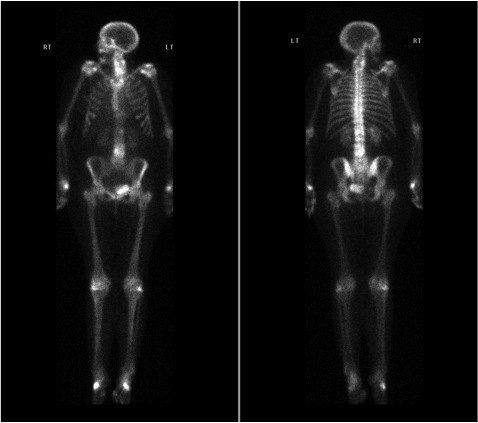 A bone scan uses a radioactive chemical isotope to detect areas of the body where there is abnormal bony activity. It involves the injection of the isotope into a vein, which is then detected using a gamma ray camera at various post injection time intervals. Dual Energy X-Ray Absorptiometry uses low dose X-rays to measure bone density and is used in the diagnosis of osteoporosis. Electromyelography and Nerve Conduction Studies look at the electrical activity in the muscles and nerves in the extremities. They can determine abnormalities within the nerves and muscles and where the problem is located i.e. from a nerve or muscle condition in the limb or from a compressed nerve in the spine. A Neurologist normally performs them. EMGs can be uncomfortable as they involve the insertion of sterile needle electrodes into the muscle being tested. 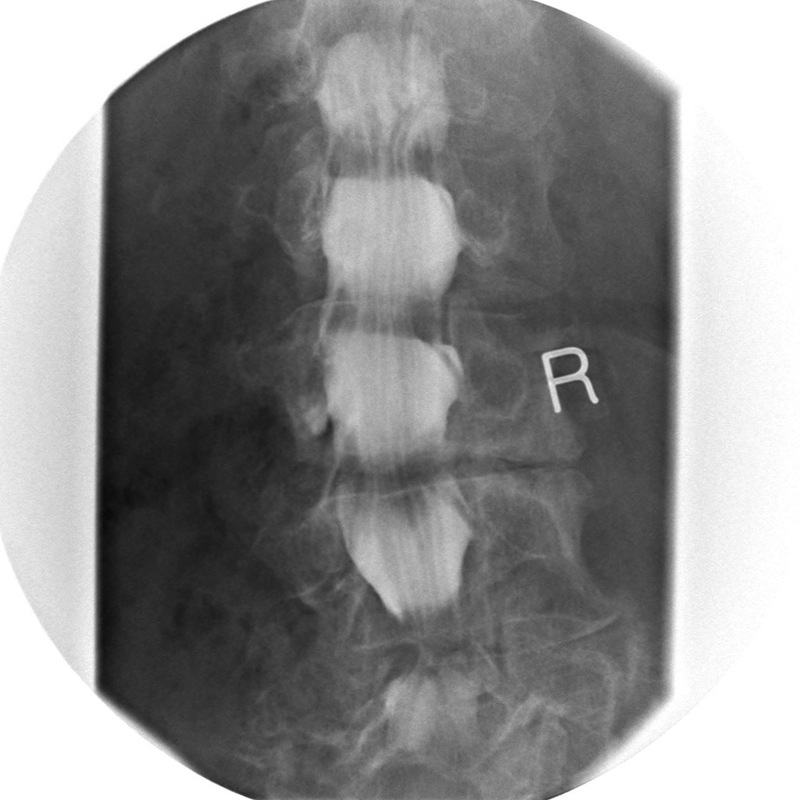 Discograms or discography describe techniques where dye is injected into the intervertebral discs to observe the anatomy of the disc on X-rays. The dye is injected under pressure and can reproduce the pain suffered by a patient due to a painful disc. Some clinicians call them pain reproduction studies. They can be used to identify a pain source and confirm the surgical target for intervention. Unfortunately, the procedure itself can be painful and has a small risk of infection and allergic reaction to the dye. Ultrasound scans are not commonly used to image the spine. 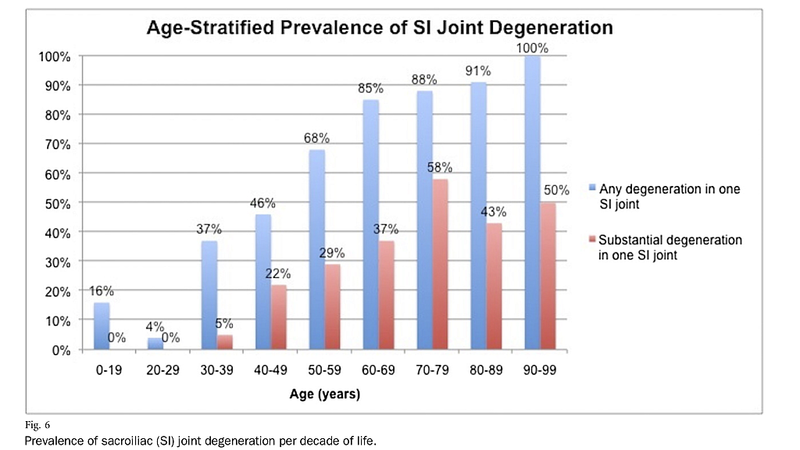 They are however very useful in imaging the shoulder and trochanter of the hip which can be common sources of pain. Ultrasound scans use sound waves and do not involve any ionising radiation. They are quick and very safe.